Aris Eliades mentored Phyllis for her research project. Some things get better with time and for retired Akron Children’s Hospital nurse Phyllis Mesko, her career is one of them. Phyllis graduated from nursing school in 1970. 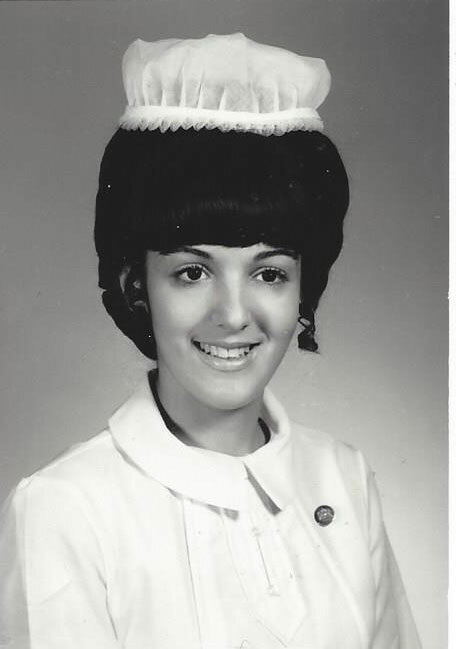 Phyllis graduated from Idabelle Firestone School of Nursing, completed her board exams and, in 1970, set off on her own adventure in nursing at Akron Children’s Hospital. Eight years into her career, Phyllis’ boyfriend, John, returned from the Vietnam War. They got married and had 3 children together. She switched from full time to part time and changed patient care units several times. It wasn’t quite like the adventures she had read about. When Phyllis had a chance to move to the recovery room, she jumped at it. Now that she’s retired, Phyllis has more time to spend with her grandchildren. The days and years seemed to fly by. But her son, Mark, who had been diagnosed with autism spectrum disorder as a school-aged child, was still struggling with communication. As a result, Phyllis stayed busy implementing behavior plans and working on picture communication tools to help him. When Mark was first diagnosed, Phyllis carried a Polaroid camera around with her and took pictures of things that represented eat, drink and everything else. Her son was then able to communicate by pointing to the photographs. Her grand adventure in nursing was taking shape. In 2009, Phylllis was given the chance to pursue her passion in the use of picture communication for children with communication barriers. She was chosen to be part of Akron Children’s nurse scholar program, which prepared nurses to participate in the research process and translate study results into practice. 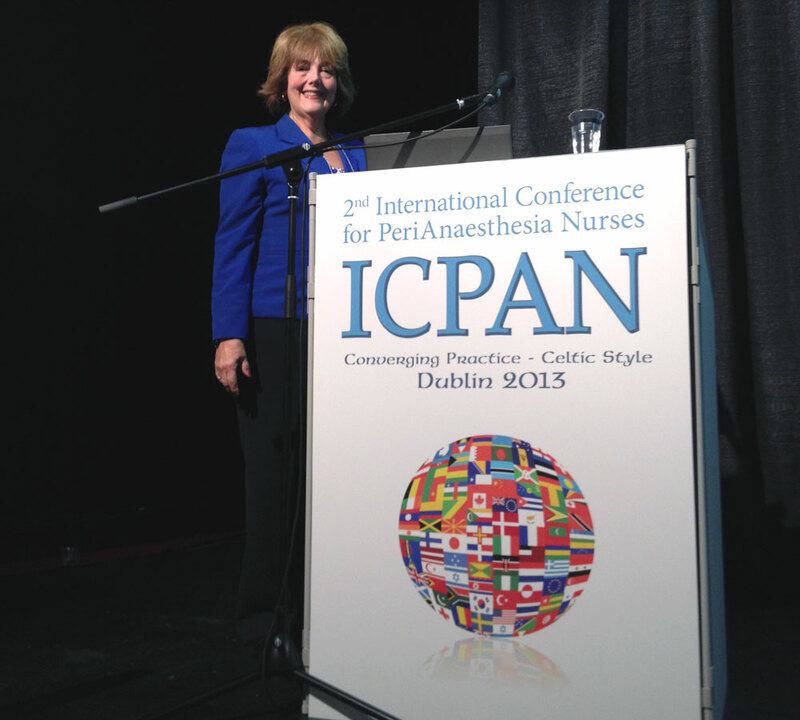 Phyllis presents on pain communication tool in Dublin. Aris Beoglos Eliades, PhD, RN, CNS, associate director of Akron Children’s Rebecca D. Considine Research Institute and director of nursing research, became Phyllis’ mentor. “The endeavor helped me gain confidence in myself, increase my expertise in the nursing field and recognize the level of support our staff and hospital have for nursing research,” Phyllis said. Phyllis advanced to C.A.R.E. Ladder V, the highest level of achievement offered for nursing career advancement at Akron Children’s. She presented both oral and poster presentations about her research at national and international conferences. Her research team’s article was selected for publication in the Journal of PeriAnesthesia Nursing (JOPAN). It also received the 2012 Mary Hanna Memorial Journalism Award, garnering a second place finish in the field of research. 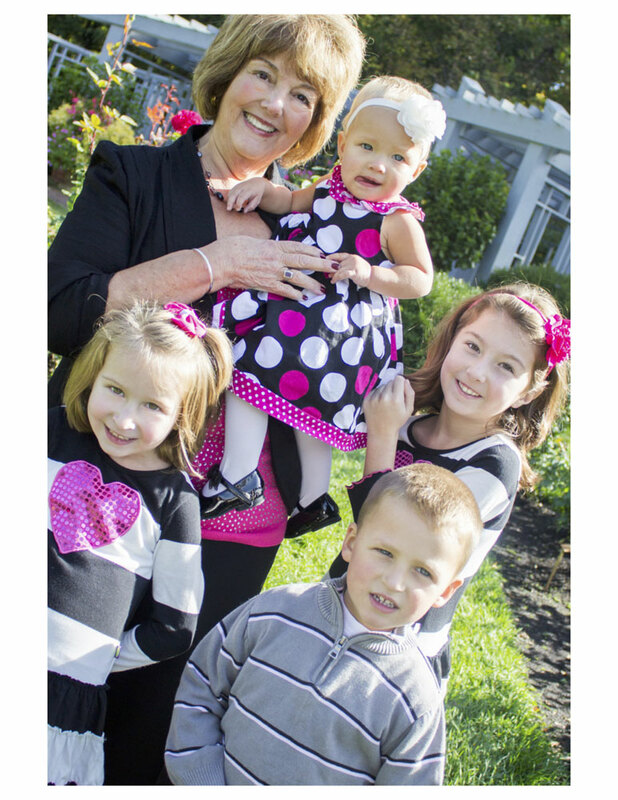 In 2011, Phyllis was nominated for the National Magnet Nurse of the Year Award and was voted Ohio March of Dimes Nurse of the Year in the field of pediatrics in 2014. 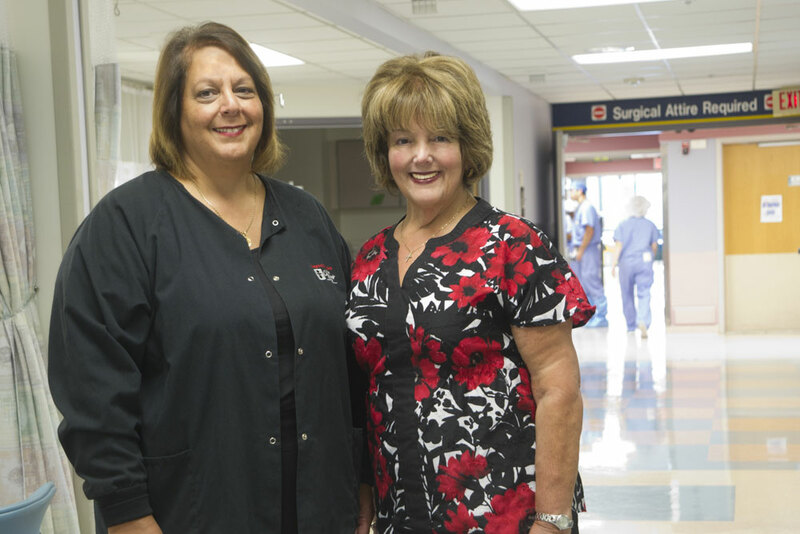 Phyllis retired as a staff nurse in Akron Children’s post-anesthesia care unit (PACU) in 2015, but her nursing adventure isn’t over. You can still find her in the hospital working as a PRN (as needed) nurse and working with children with autism spectrum disorder and their caregivers.